I am so excited to announce to you guys that I have written my 2nd cookbook and it launches on Amazon TODAY! It is called The Big Book of KETO Diet Cooking and I am beyond excited to share it with all of you! This book has been a crazy labor of love that took over my life this winter and spring and I have been dying to talk about it and now I finally can! Pre-Order The Big Book of KETO Today! 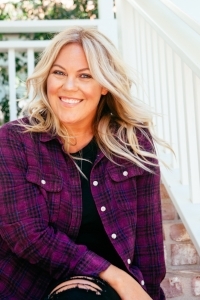 I have been so humbled and amazed by the support the keto community has given me with my first book and I am thrilled to see what everyone thinks of the new book! This book features tons of recipes that I make for myself and my daughter on a regular basis including my now famous FatHead Cinnamon Rolls, Prosciutto and Arugula Cauliflower Crust Pizza, Green Chile Meatballs, and tons more! 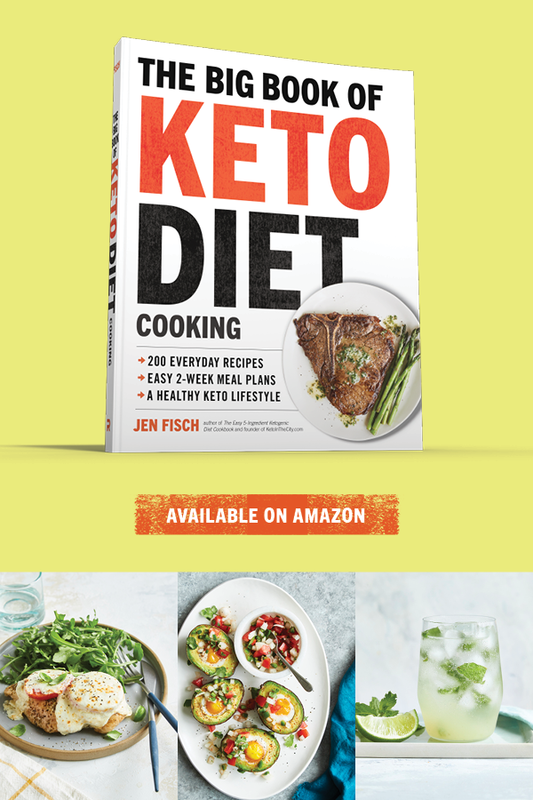 Please pre-order your copy today, Amazon prioritizes books that get lots of pre-orders and I want to be able to share keto and this amazing lifestyle with as many people as possible! So if you are able to order now instead of waiting until September I would be so grateful! I can't wait to see what you all make from the book and what recipes become staples in your individual keto journeys. I will be releasing a different recipe from the book every week up until the ship date on my Instagram account, so be sure you are following me @ketointhecity_ to get a head start on your delicious keto adventure with the The Big Book of KETO. Don't Wait! Order Your Copy of The Big Book of KETO Today! Thank you all so much for the support and for trusting me to help guide your keto journeys. 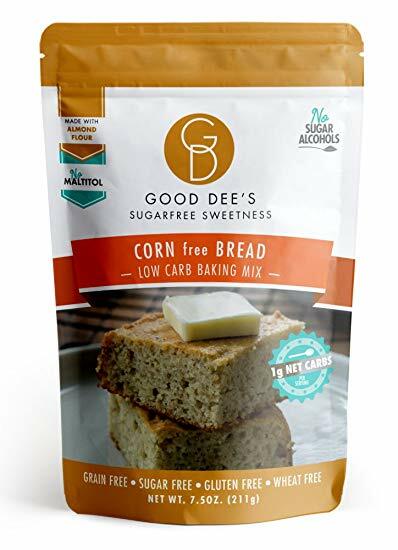 Perfect Keto's new product is here! It's Keto Nootropics! It's half ketone base and collagen and half supplement! Perfect Keto's Nootropics is a 70 calorie brain booster! Nootropics are perfectly balanced herbal supplements that reduce stress and help with focus and memory formation. 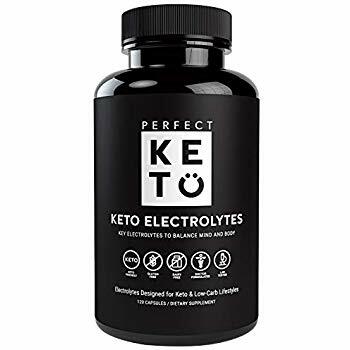 For a limited time Perfect Keto is offering 20% off of this brand new product with the code KETOINTHECITY . Keto Nootropic is fully loaded with the herbs, amino acids, and lipids that support mental alertness, clarity, and concentration so you can operate at full capacity. The term nootropics comes from the Greek words for "mind-turning"
5g MCT powder for no-carb energy and to blunt insulin spikes to make this nootropic blend especially keto-friendly. Keto Nootropics has a perfectly balanced blend of adaptogens, roots, mushrooms to enhance brain performance with out having to spend a bunch of money on each of these supplements. By now you've heard me go on and on about how a Ketogenic Lifestyle can boost brain efficiency and keep you mentally energized through out a long work day, and adding Keto Nootropics to a ketogenic diet is just like giving yourself a little added brain boost. 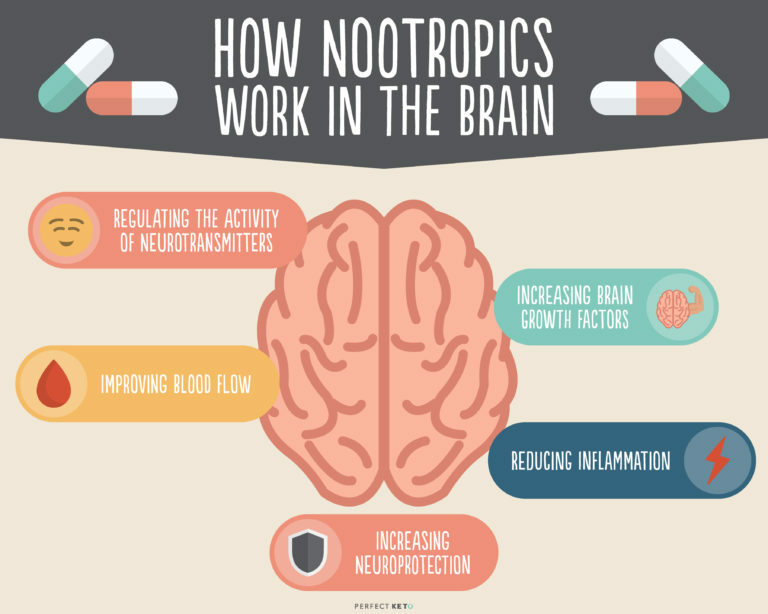 Nootropics increase brain growth factors, regulate neurotransmitter activity, and reduce inflammation. For some of us the words "Brain Energy" or "brain support" are synonymous with a jittery, can't fall asleep type of feeling. But these Nootropic stacks are also designed to help with sleep and reduce stress and anxiety. 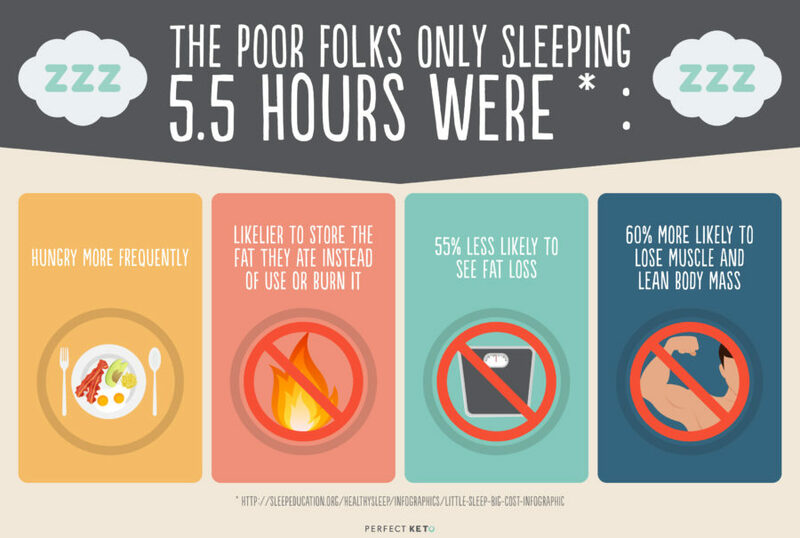 Ashwagandha alone has been used for hundreds of years to reduce stess and help with sleep. I am really looking forward to the long term results of Keto Nootropics. I would love to hear how you like it! Make a review of your own and tag me in it on Instagram! And don't forget to use the code KETOINTHECITY at Perfectketo.com for 20% off your entire purchase! I love this super easy dessert that any dairy eating, cheesecake loving person will devour! 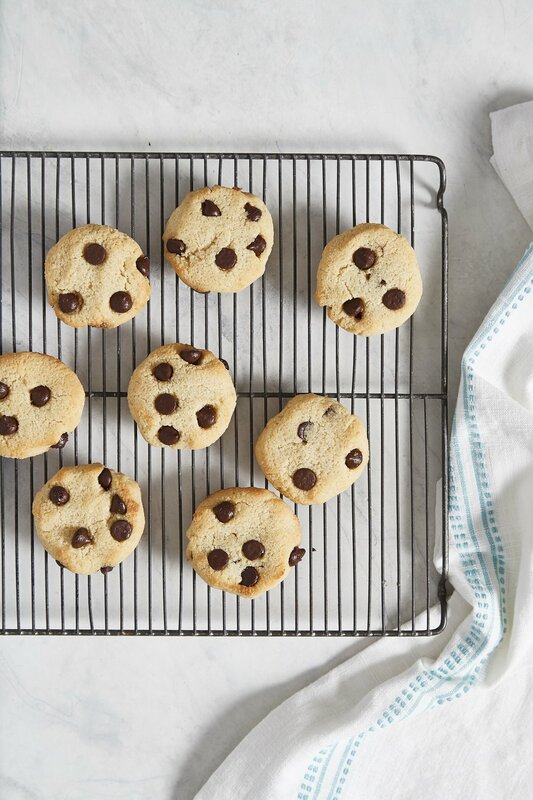 It takes 5 minutes to make and can easily be customized to include your favorite flavors! 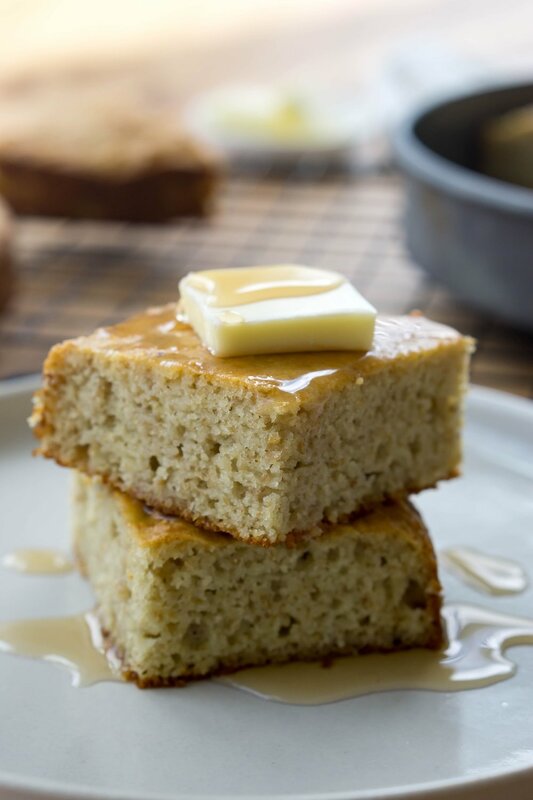 This is one of my favorite recipes from my cookbook, The Easy 5-Ingredient Ketogenic Diet Cookbook. This can be unsweetened full fat Coconut Milk, Almond Milk, or Heavy Whipping Cream. Whatever you have in the house is fine! Today I used Califia Farms Coconut Almond Milk, but usually I use Heavy Whipping Cream. This ingredient is optional, but justs boosts up the healthy fats even more and is flavorless. The first 5 ingredients in the food processor. Strawberries get incorporated in the next step. Break up the cream cheese block into smaller pieces so that it is evenly distributed around the blade. Add the cream, sweetener, vanilla, and MCT Powder. Mix together on high. I usually stop and stir twice with a small rubber scraper to make sure everything is mixed well. Slice up 4 strawberries and place them in the food processor with the cheesecake mixture. Again mix until combined and use rubber scraper to incorporate everything. Divide strawberry cheesecake mixture between 2 vessels. Then I like to slice up additional strawberries and put them on top. You can eat this right away or chill it for an hour before eating, it is delicious either way! INGREDIENT TIP- Set the cream cheese out on the counter for 20 minutes or so working with it. If the mixture still seems thick, mix in a little more cream to help it incorporate. You can customize this dessert in so many ways! I have added lemon zest in the past for nice freshness! If you like this recipe, you will love my Blackberry Chia Pudding Recipe. Over the course of the next few weeks I will be sharing 1 recipe per week from my new cookbook, The Easy 5-Ingredient Ketogenic Diet Cookbook! The book is available now on Amazon! This week's featured recipe is Cheese Chips and Guacamole! All of the recipes in my book have just 5 ingredients! They are seriously the easiest recipes. I wanted to create a cookbook that truly anyone could use. 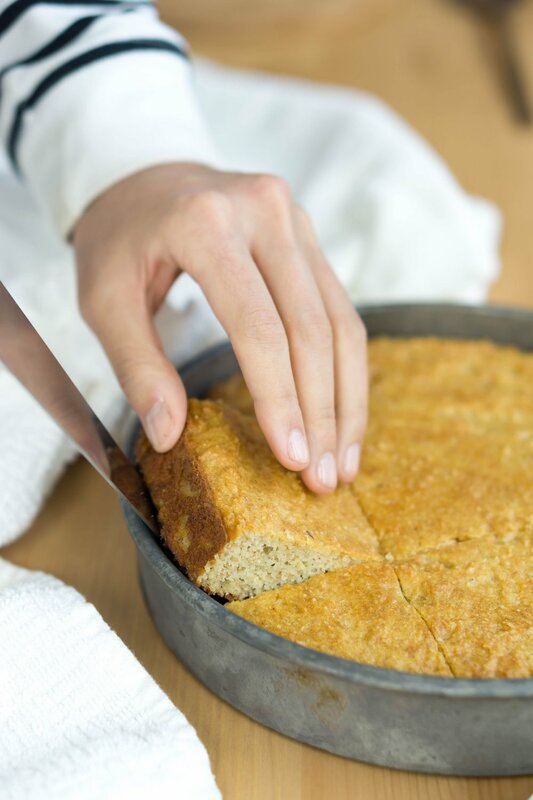 Too often low carb or keto cooking is filled with hard to find ingredients, but not my book! I’ve been waiting for this day for months! This summer I did something I NEVER thought I would do- I wrote my very first cookbook! The Easy 5 Ingredient Ketogenic Diet Cookbook is filled with 130 fuss-free recipes for busy people on the keto diet! Yes, all of the recipes have just 5 ingredients per recipe plus a few staples like butter, oil, salt & pepper, etc… I spent every free second this summer writing recipes! Everything from breakfast to side dishes to salads, meat, fish, poultry and of course dessert! I hope you all love it and I would be forever humbled and grateful if you felt compelled to purchase and share this book! The book is up on Amazon and available for PREORDER now! I will be sharing a lot more photos and details from the book in the coming weeks!